Seagate launches its 3.5-inch eco-friendly Barracuda Green hard drives, which features low power consumption combined with the use of recycled materials and low halogen components. The new drive runs at 5900-RPM, has a 64MB and SATA 6Gb/s interface, along with Seagate’s SmartAlign technology which allows you to get all benefits of the new Advanced Format 4K sector standard. 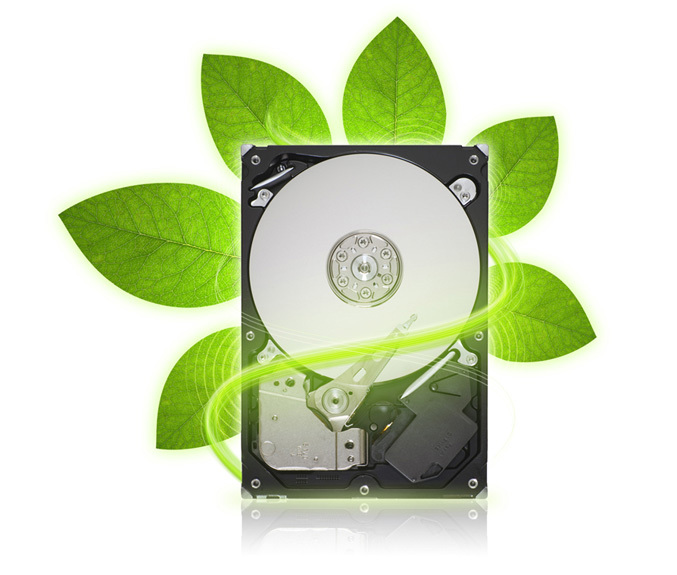 The green Barracuda is now shipping worldwide with prices – €78 for the 1.5TB version and the 2TB for €90.45.